Andrew Lloyd Webber's latest hit School of Rock officially turns one on December 6 and to celebrate we here at Broadway.com are delighted to be the first to bring you this mini-documentary. Charting the show's life from its try-out at the Gramercy all the way to the Tony Awards and beyond, it has been put together by NYU film student Jordan Axlerod. 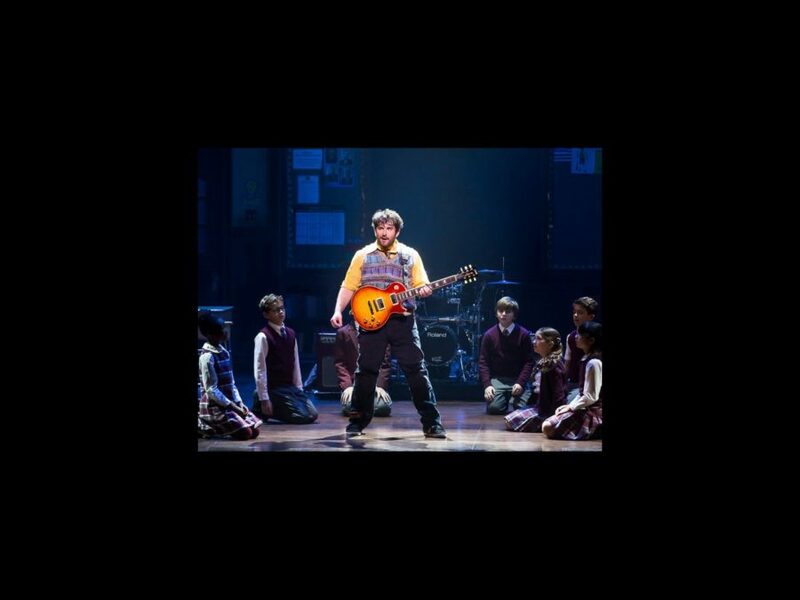 Watch below to see how Tony nominee Alex Brightman, Sierra Boggess and some incredibly talented kids went about sticking it to the man and got Broadway pledging allegiance to the band.